Wondering how to mount that new race seat? Pro Car Innovations Racing Spec Seat Mounts takes the guessing game out of this install. 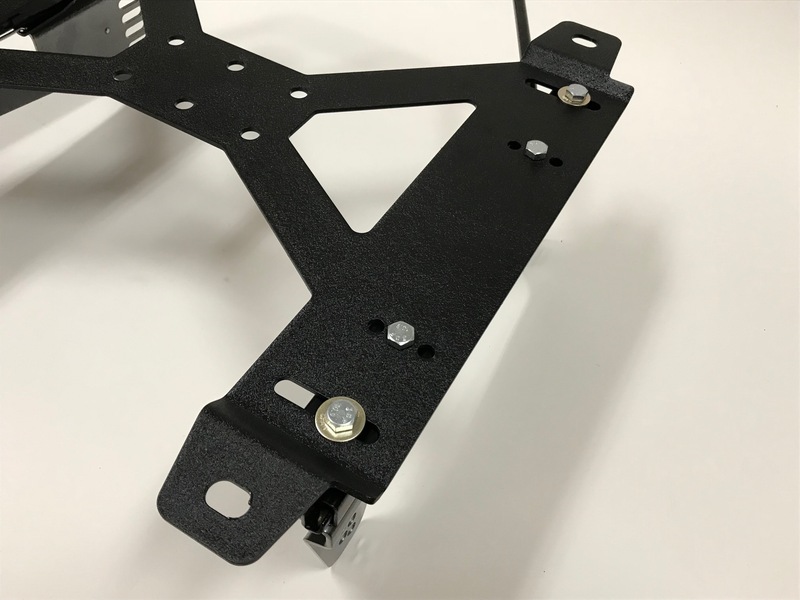 Finding the correct seat brackets can be almost impossible where most end up with a self-fabricated mount. 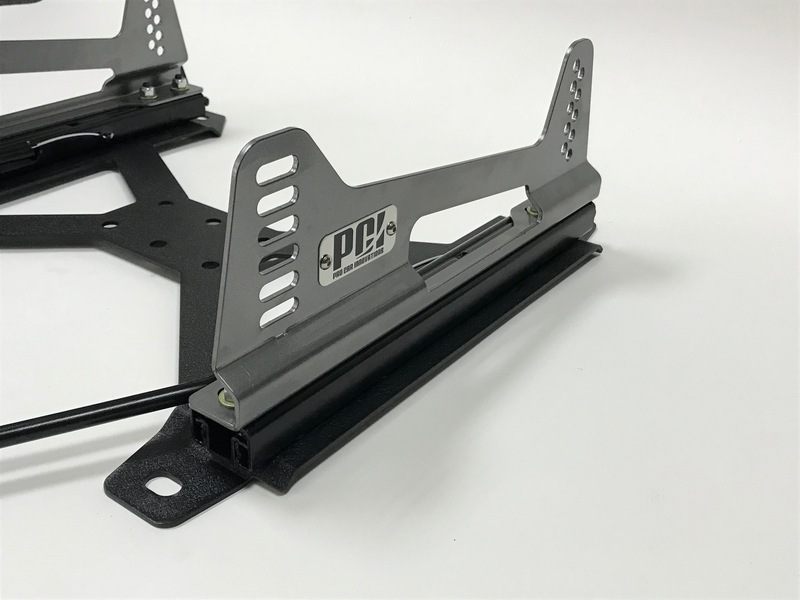 The PCI S1 sliders are one of the strongest sliders available. 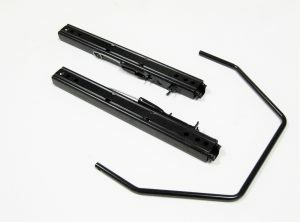 Each slider bolts to the base with 4 bolts making them twice as strong as 2 bolt mounting. PCI has invested the research in order to create an ingeniously crafted safe design that’s easily adjustable to accommodate multiple applications. 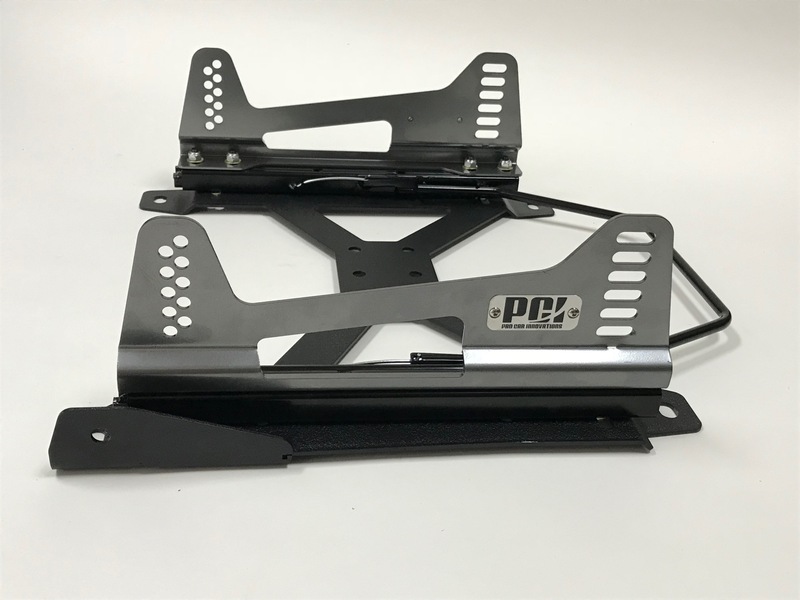 Our Slider Seat Mounts are designed to bolt directly to the factory seat mount locations and simplify that new race seat install. 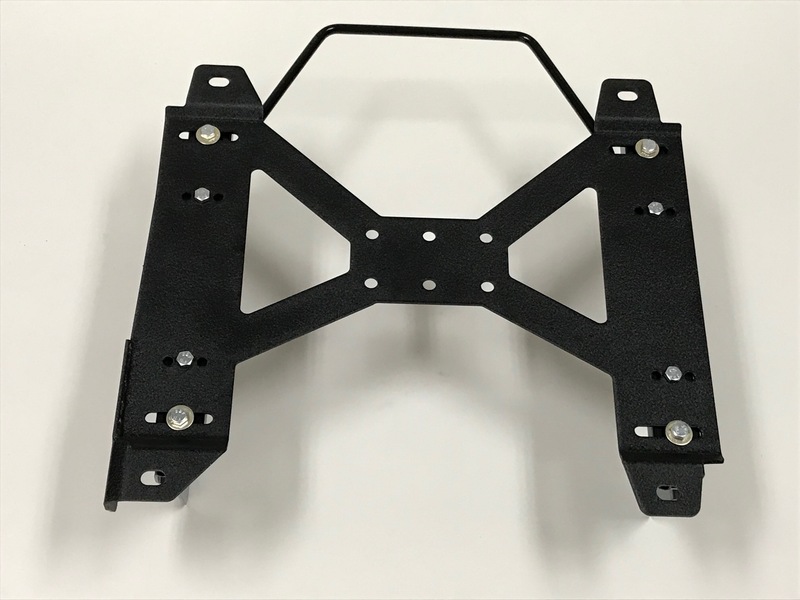 Our mounts are laser cut and cnc formed completely from one piece for strength, stiffness and weight savings. 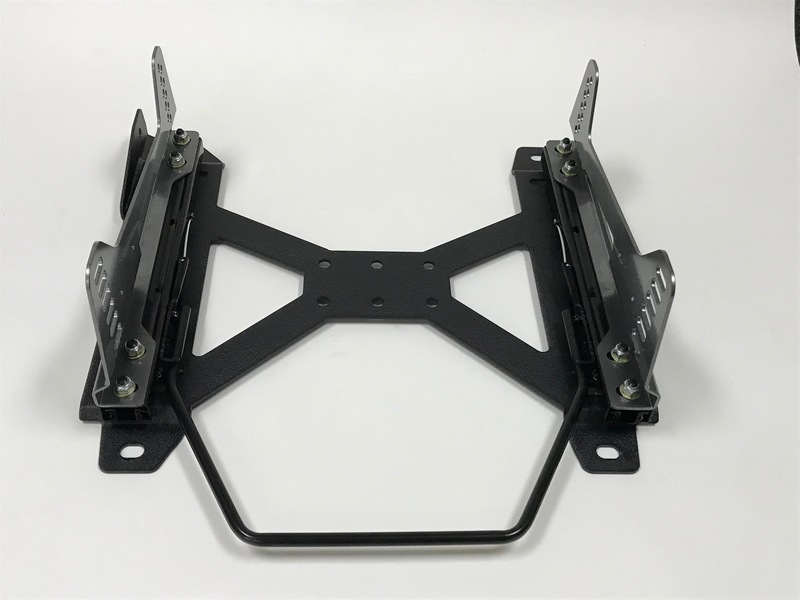 With our design we can achieve the same strength if not more than 3/16″ steel by having bends and altering the shape to areas where increased strength and stiffness is required. So don’t be fooled by thicker heavier steel is better. 3/16” steel is more widely used for the simplicity of design and manufacturing putting more money in there pocket and less in yours. When your design requires welded on mounting legs 3/16″ steel is your only design option. Our mounts will exceed the strength of the seat and floor they’re bolted to. Please contact sales@procarinnovations.com for any questions or applications not listed.